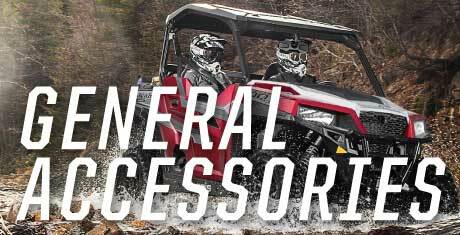 DISCOUNTED OEM POLARIS SIDE X SIDE ACCESSORIES & AFTERMARKET ACCESSORIES! If you're looking for the cheapest prices on OEM Polaris accessories, you've come to the right palce. 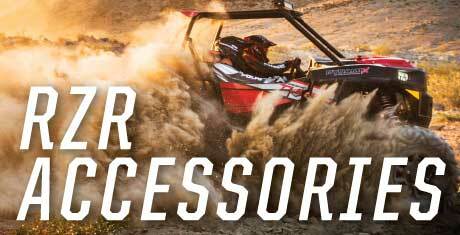 Our passion is distributing Polaris RZR accessories, like awesome RZR door upgrades, RZR roofs, and sweet racks for all your gear and storage needs. 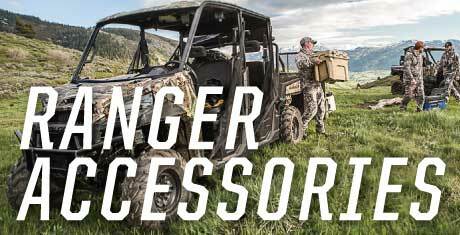 We stock tons of Polaris Ranger Accessories, Polaris General Accessories, and just overall awesome Polaris aftermarket accessories. We are an authorized OEM Polaris dealership leading the powersports industry and we strive to delivery affordable pricing. Delivering Polaris OEM products to your destination is our business! 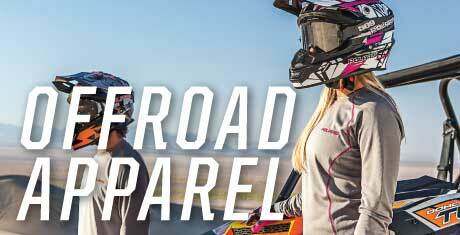 Our Polaris OEM Offroad Apparel has everything to keep you and your family riding! We have OEM Polaris bag and luggage. Polaris Jerseys, Polaris Mens Boots, riding gloves, hats, and jackets. We have a complete line of Women's apparel, including tons of youth gear and clothing. Fast Shipping, and Great Prices: With our OEM parts diagrams and secure checkout system, 24/7 online ordering is quick and easy. Thank you for shopping with PartsPitStop.com, we look forward to providing you with the right Polaris Accessory at the best price possible!